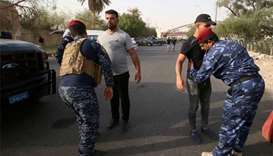 In the oil hub of Basra, about 3,000 protesters gathered outside the headquarters of the provincial governorate. 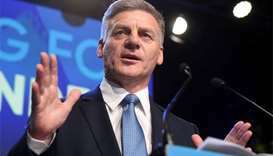 Both of New Zealand's major political parties moved to open coalition negotiations with maverick MP Winston Peters on Sunday after the country's general election stalemate left him in the position of kingmaker. Christian Arroyo didn’t like what he saw from Los Angeles Dodgers starting pitcher Alex Wood. 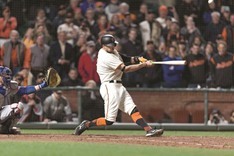 Neither did most of his teammates as the Dodgers’ southpaw kept the Giants’ bats completely at bay for five full innings. 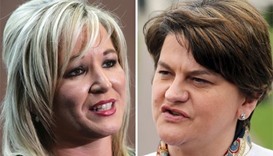 Northern Ireland's squabbling political parties reconvened in Belfast on Monday in an attempt to end a stalemate that has left the British province without a functioning government for almost three months. 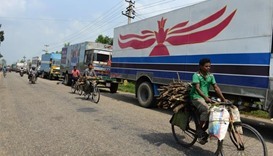 Political parties from southern Nepal withdrew support from the government on Thursday, weakening an already fragile administration and throwing long overdue elections further into doubt.